The older you get, the more you are schooled when playing online, those young whippersnappers seem to always have the edge. Well not on Tom Clancy's The Division as a new information video has been released introducing some of the skills so that the likes of me can get to grips with the game early. 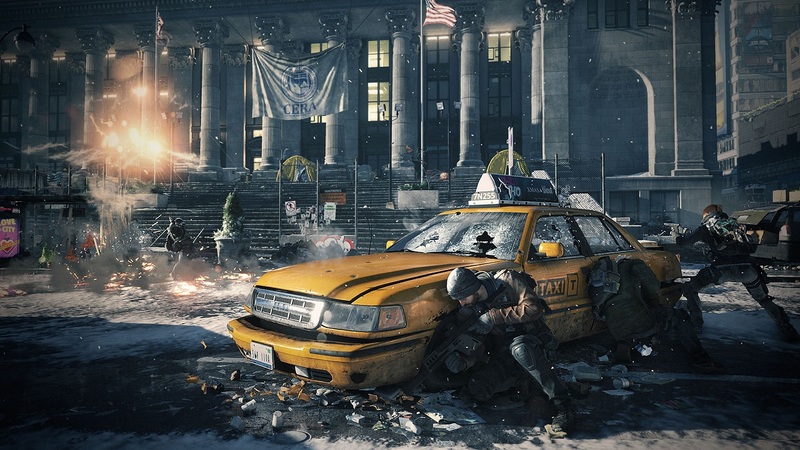 The Division is out in less than a month and has a 4 player co-op mode that will see you working together in the middle of the melee on PS4, One or PC. Page created in 0.4362 seconds.